It’s time for a Christmas confession, I’m a sloppy gift wrapper. Sloppy corners, messy tape lines, no bows, the list goes on and on. 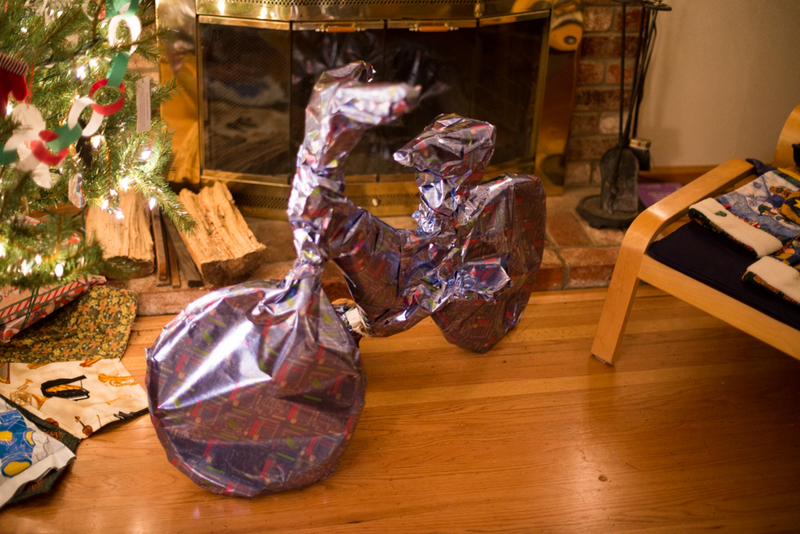 My gifts aren’t abysmal, but they could use some work in the aesthetics department. I have often heard “It’s what’s inside that counts.” And that’s a nice sentiment. But it’s only sometimes true. What’s inside has tremendous value. What’s inside is the essence and value of anything… However, the outside is the pathway. The outside is the invitation to learn more and discover the inside. It has also been said “It’s not the destination, it’s the journey that matters.” And so through this analogy, the package is the journey and the present, the contents, are merely the destination. So by logical inference of applicable cultural wisdom we have reached a standstill. The contents (what’s inside) is the only thing of importance and the contents (the destination) are unimportant. Therefore I postulate to you. Everything matters and nothing is of consequence. What I have learned over the years is this. Consider the whole presentation. Content is key, but packaging is prime. The message is important, but so is the mechanism.